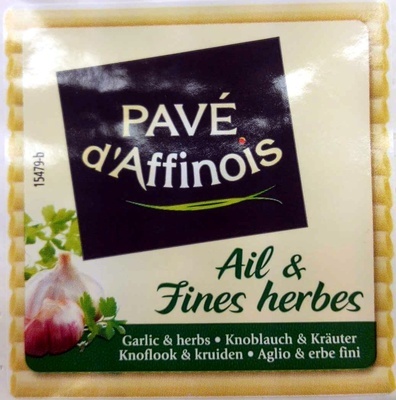 Lait de vache, crème, ferments lactiques et d'affinage, ail & fines herbes 1,5 %, sel, coagulant. Product added on November 28, 2015 at 6:26:08 PM CET by sebleouf. Last edit of product page on March 31, 2018 at 5:08:00 PM CEST by . Product page also edited by elttor, kiliweb, openfoodfacts-contributors, phoenix, segundo, stephane.